WELCOME Beverly Hills is a city in the western part of Los Angeles County, California, United States. Beverly Hills and the neighboring city of West Hollywood are together entirely surrounded by the city of Los Angeles. The area's "Platinum Triangle" of affluent neighborhoods is formed by Beverly Hills and the Los Angeles neighborhoods of Bel Air and Holmby Hills. The population was 34,980 as of the 2006 census. Beverly Hills is home to many Hollywood celebrities, corporate executives, and numerous other wealthy individuals and families. Beverly Hills is bordered on the north by Bel-Air and the Santa Monica Mountains, on the east by West Hollywood, the Carthay neighborhood of Los Angeles, and the Fairfax District of Los Angeles, and on the south by the Beverlywood. Beverly Hills contains some of the largest homes in Los Angeles County and in the nation. In 2007, Coldwell Banker lists Beverly Hills as the most expensive housing market (second year in a row) in the United States, with a median home price of over $2.2 million. These homes range from the extravagant and luxurious in size, to the more elegant and modern homes, and then to the many small duplex rental units and detached homes with less than 2,000 sq ft (280 sq meters). 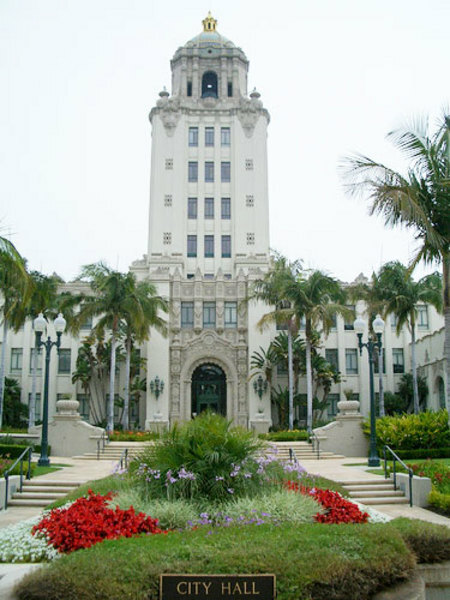 Beverly Hills is a city in the western part of Los Angeles County, California, United States. Beverly Hills and the neighboring city of West Hollywood are together entirely surrounded by the city of Los Angeles. 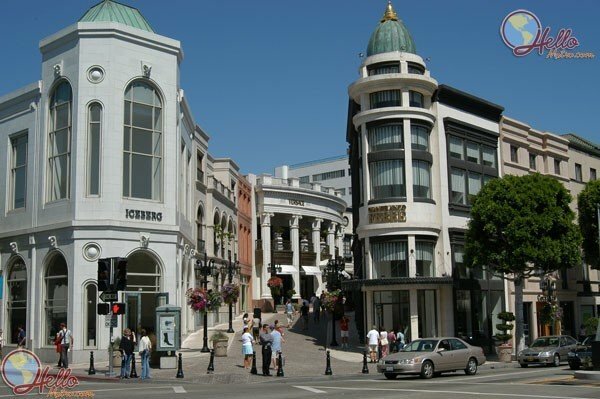 The area's "Platinum Triangle" of affluent neighborhoods is formed by Beverly Hills and the Los Angeles neighborhoods of Bel Air and Holmby Hills. The population was 34,980 as of the 2006 census. Beverly Hills is home to many Hollywood celebrities, corporate executives, and numerous other wealthy individuals and families. Beverly Hills is bordered on the north by Bel-Air and the Santa Monica Mountains, on the east by West Hollywood, the Carthay neighborhood of Los Angeles, and the Fairfax District of Los Angeles, and on the south by the Beverlywood. Beverly Hills contains some of the largest homes in Los Angeles County and in the nation. In 2007, Coldwell Banker lists Beverly Hills as the most expensive housing market (second year in a row) in the United States, with a median home price of over $2.2 million. These homes range from the extravagant and luxurious in size, to the more elegant and modern homes, and then to the many small duplex rental units and detached homes with less than 2,000 sq ft (280 sq meters). WELCOME TO BEVERLY HILLS CA !!! 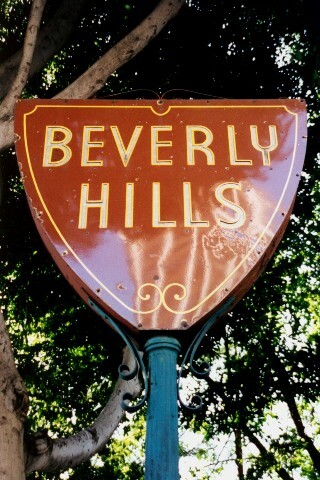 My trip to Beverly Hills was great.WHAT DID YOU LIKE THE BEST!